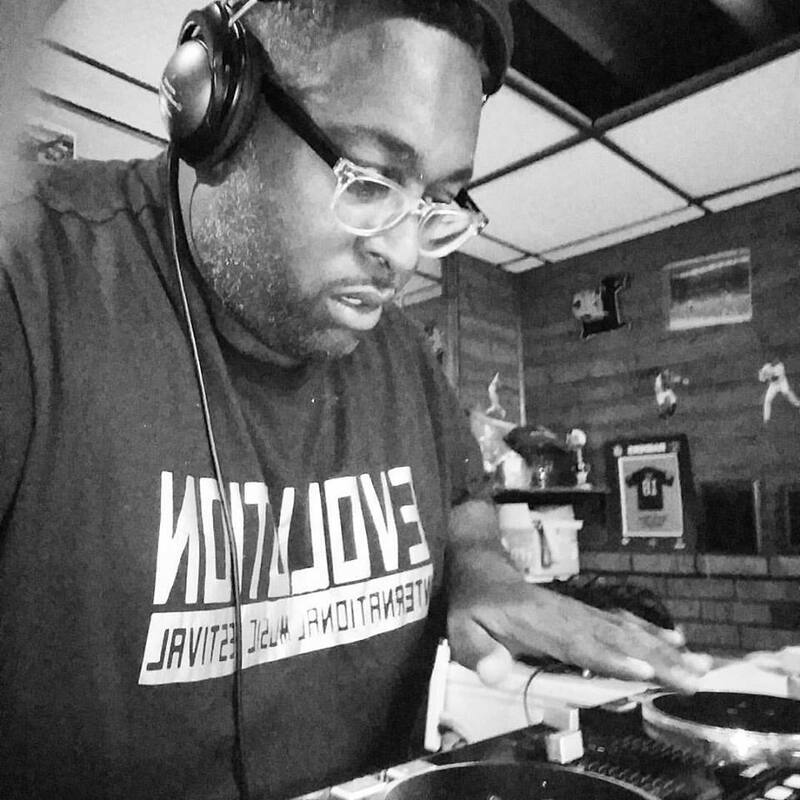 Catch him every Saturday at 9:30am EST for the Journey Into Sown! 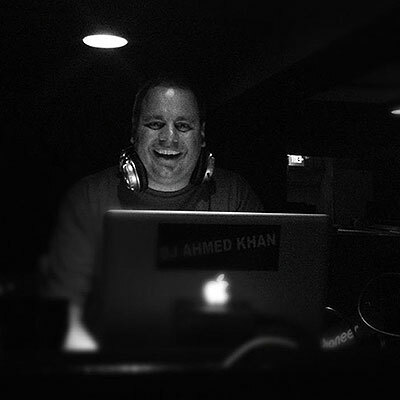 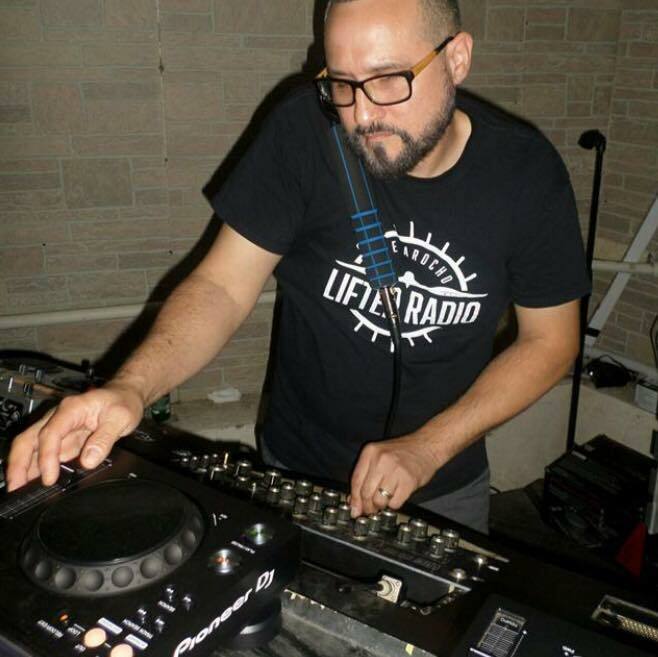 Catch Dj Mike Arocho every Sat afternoon at 3:00pm EST for Lifted Radio! 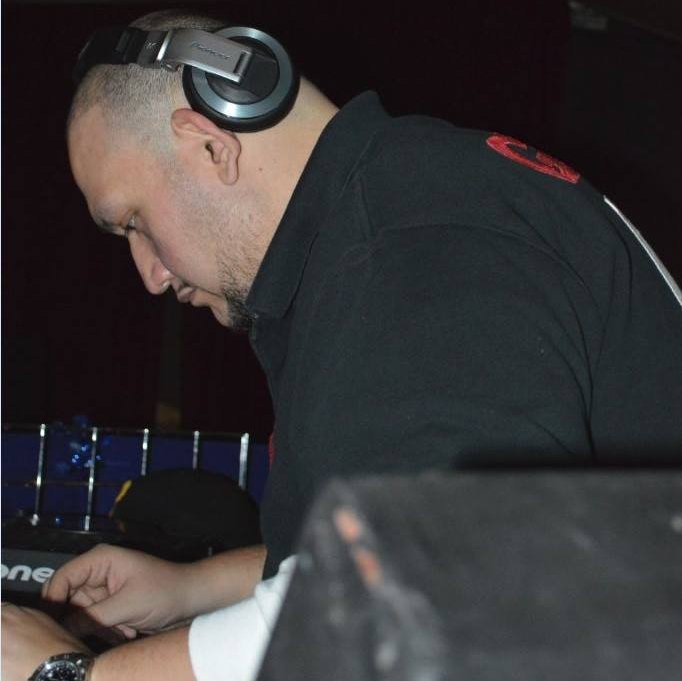 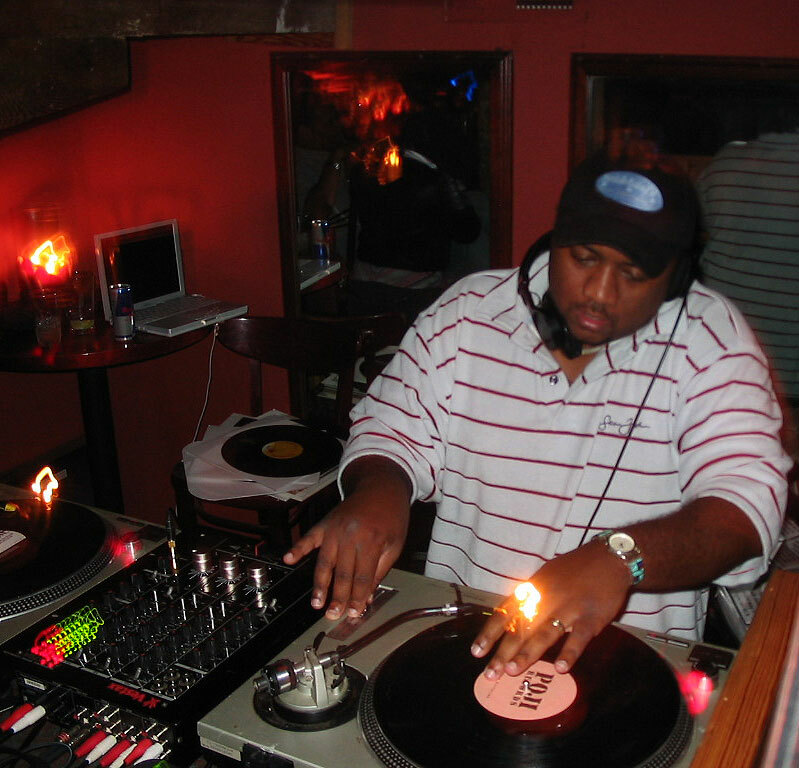 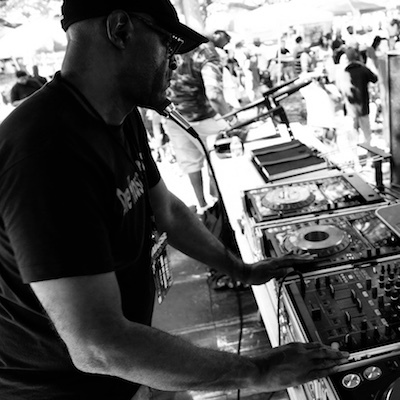 Catch Dj Dave Tobon every Sat night at 6:00pm EST for Soulfrito!